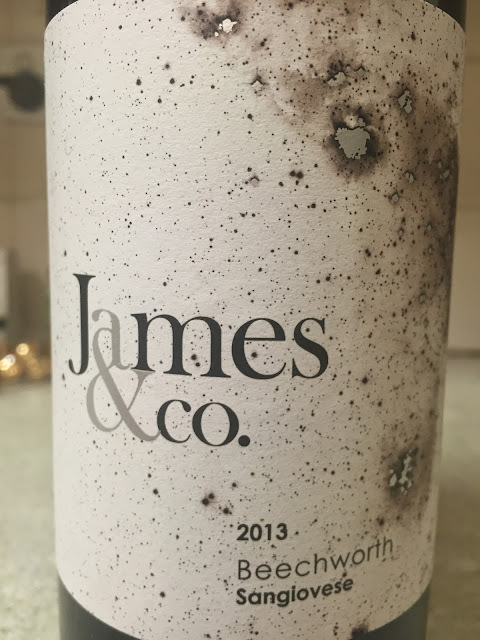 An ambitious new Sangiovese from Rutherglen winemaker Ricky James. Caramel and sweet vanilla on the nose – almost milky oak. Underneath there’s a lovely leathery Sangio core but it’s just a little sunny and oaky, the fruit a little caramelised to rise above red wine simplicity. Palate structure underneath is excellent though – even and balanced. If only the oak and sweet fruit was dialled back a little! A name to watch, if not the complete wine now. Would I buy it? Not quite. In years to come? More likely.